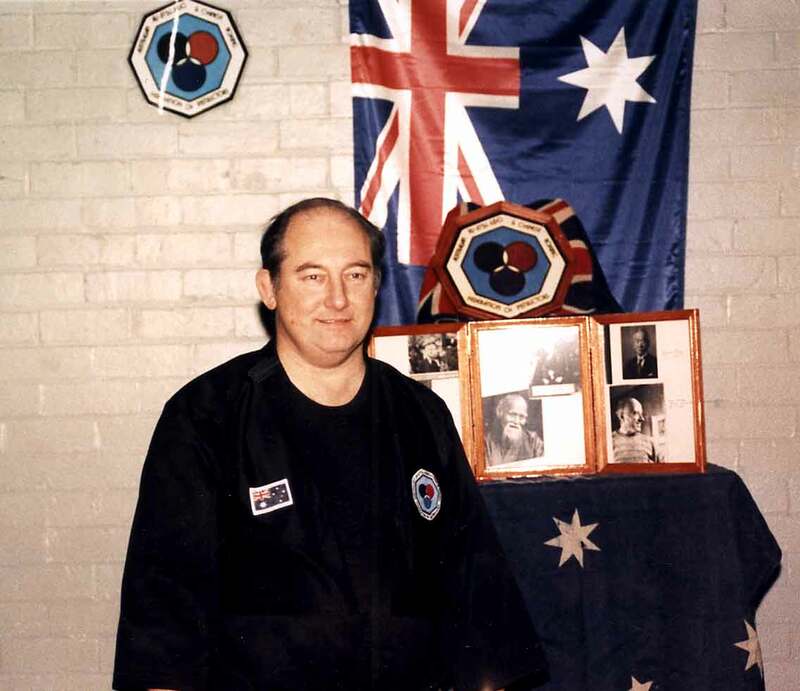 Our organisation was founded by Grandmaster Kancho B.W.Bradshaw, a martial arts pioneer in Australia being one of the first All-Australian Internationally recognised 10th Dan Black Belt Masters in this country (the highest Master level awarded), as well as a Hall of Fame Legend. 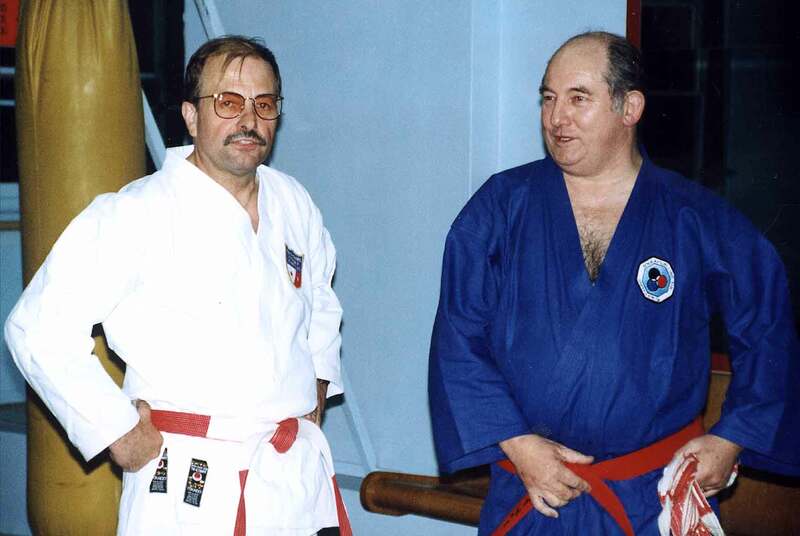 Kancho held Master black belt ranking in several martial arts, as well as the honorific of Grandmaster in Kung Fu. 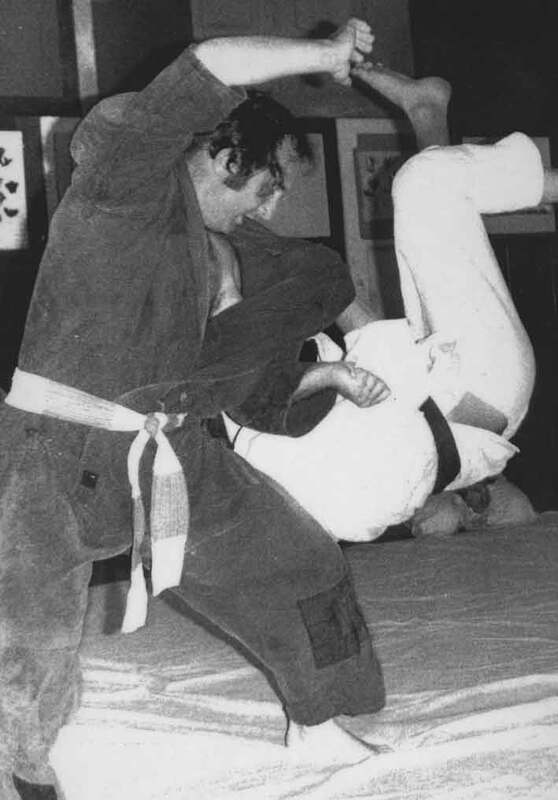 He began his martial arts training back in 1946 and, over his long martial arts career, he travelled the world teaching his form of Judo, Jiu-Jitsu and Kung Fu, including places such as New Zealand, America, China, and Tai Pei; as well as all around Australia running seminars, courses, lectures, and classes. 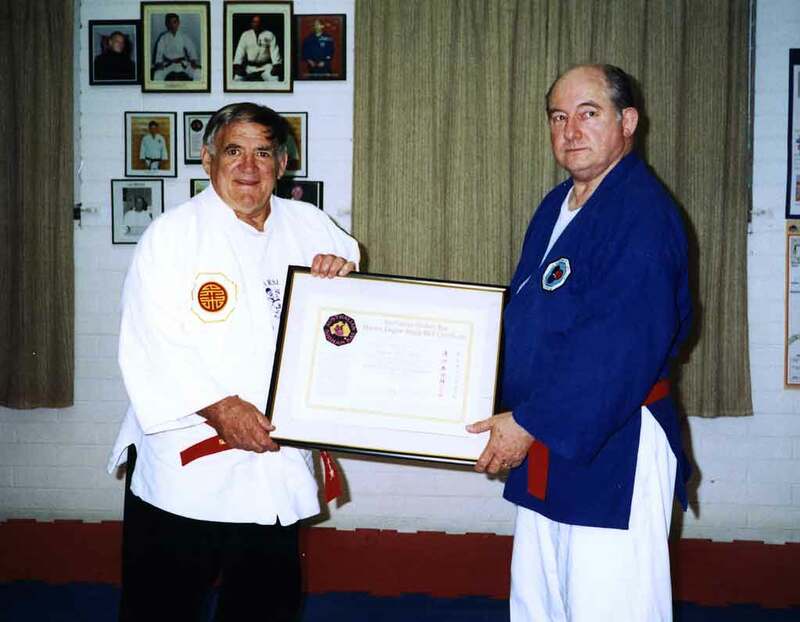 Not only did he spread his teachings around the world, but he also brought several Masters to Australia, becoming friends with the likes of Grandmasters Wally Jay, Steve Heremaia, Gary Alexander, Andersen Lin, Relson Gracie, Bernie Weiss, Harold Long, Ron Forrester, Rick Clark, and Robert Gemmell; as well as Australian Grandmasters such as Peter Morton, Jan deJong, Peter Chek, Bob Todd, Bob Jones, Peter deBeen, John Bear, and Ian Pollet to name a few. 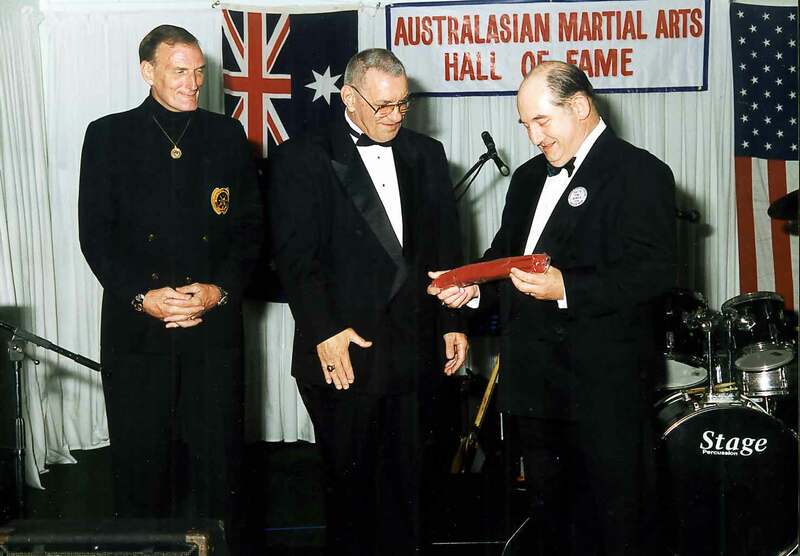 The Australian JiuJitsu, Judo & Chinese Boxing Federation of Instructors continues Kancho's legacy of teaching JiuJitsu, Judo and KungFu in the tradition established by our founder.